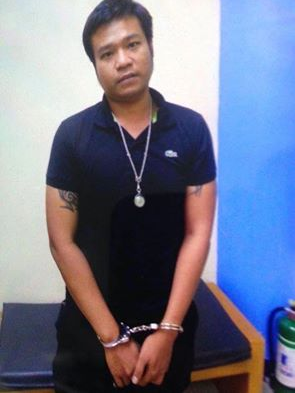 After Koko Narak’s racially-offensive comments became huge, the Thai national voluntarily asked for deportation following threats from angry Filipinos. Koko is currently detained at the Camp Bagong Diwa Immigration detention facility. After his deportation, BI will include him to their blacklist, barring re-entry to the Philippines. But he can come back. He has to make a request to the immigration officials which will be decided by a panel, though. And, of course, if the Filipinos will allow him too.